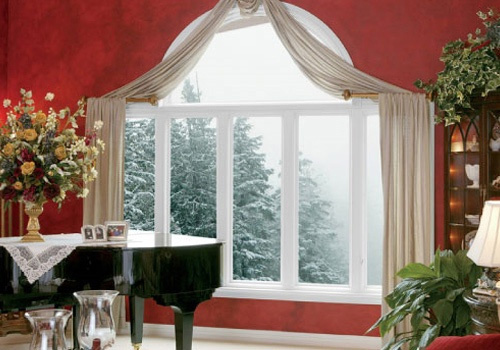 Replacement Windows for Middleburg Are a Great Choice! 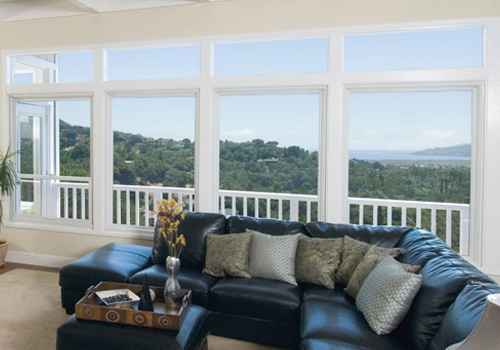 Renewal by Andersen is the best choice you could ever make as far as replacement windows are concerned. We have been the nationwide leader in door and window replacement for over 100 years and have replaced more than 2 million windows in 300,000 different homes! 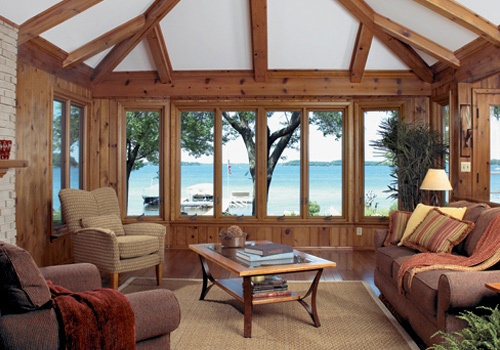 When you decide to purchase Renewal by Andersen windows, we begin with a free in-home consultation. One of our design specialists will come to your home and assist you in selecting the style of windows that will best suit your needs based on your particular preferences. Every replacement window we install is covered under warranty on labor and material for a full twenty years. That is how much confidence we have in our product! You can feel secure about your purchase for years to come. Renewal by Andersen’s replacement windows are known for their superior quality, excellent craftsmanship, and energy efficiency. They are a cut above anything else on the market today. 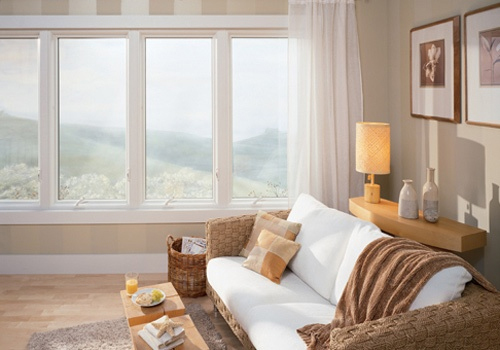 Our windows have been shown to cut energy costs by as much as 25%, keeping your home comfortable year round. Many people today are concerned about the good earth and we have taken this fact into consideration! Our windows are manufactured from recycled fibers made with fibrex, a durable combination of wood and vinyl, in an eco-friendly process. Because fibrex is so sturdy, there is less waste to contribute to landfills. If you’re interested in purchasing Renewal by Andersen’s replacement windows, we are only a phone call or an email away. When you do purchase our product, you’ll find that after our professional installers finish their work, you will be impressed with our excellent service. If you need service after the installation, our team of caring customer service representatives will be at your beck and call via email or phone.